Trabuco Hills Girls Lacrosse on April 18 hosted its second-annual Sticks & Stones Invitational for 12 junior varsity teams with Los Alamitos High avenging a loss in last year’s title game with a thrilling 8-7 win over Foothill High! Photo highlights and scores are below! … and Most Valuable Player! 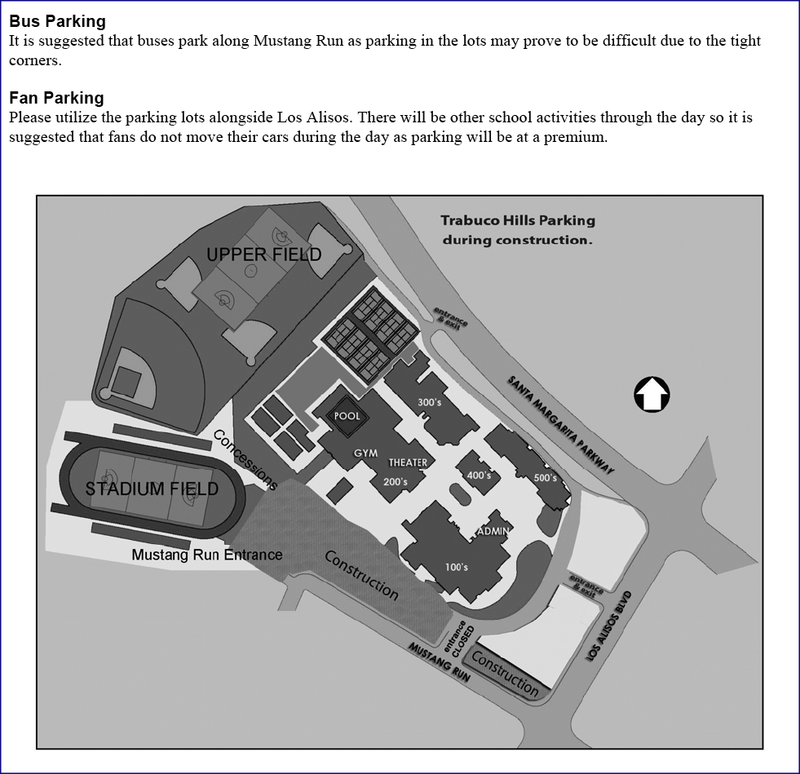 Parking and field map HERE! Full tournament rules and guidelines? CLICK HERE!